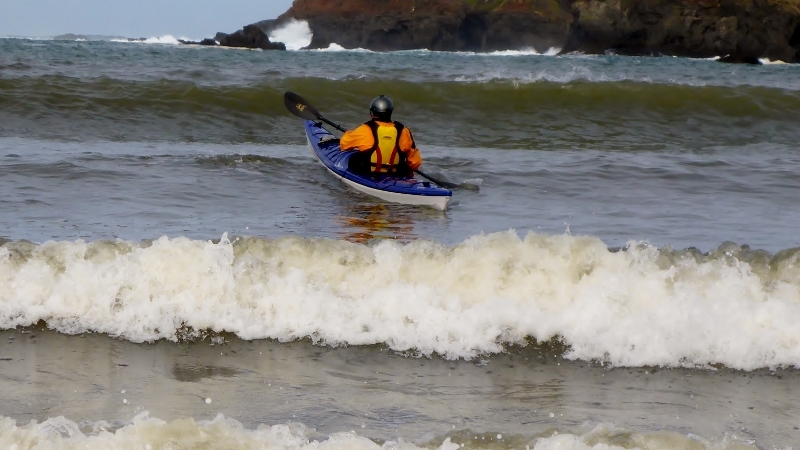 Take your sea kayak skills in the surf zone to the next level. 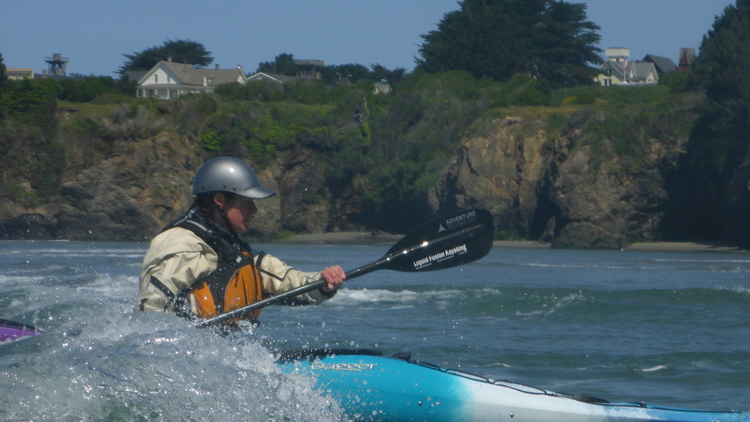 This class is for sea kayakers who have had previous sea kayak surf zone training and are ready to surf and play in the surf with their sea kayak. During this class we will be refining the strokes and skills needed for surfing and safety in the surf, reviewing waveology including wave selection and positioning on the wave, etiquette, paddle out techniques, rolling in the surf, traversing the surfzone, and surfing. Prerequisites: Participants should be in good physical condition, have taken previous surf zone class(es) and be able to launch and land with control through 3-4 foot surf. $135/person. Sea Kayak Rentals are available.